There is a growing support for the use of biodegradable plastic bags. These bags do not pile up, unlike their synthetic counterparts. Degradable bags break down cleanly. They transform into simple compounds, eventually becoming part of the environment. 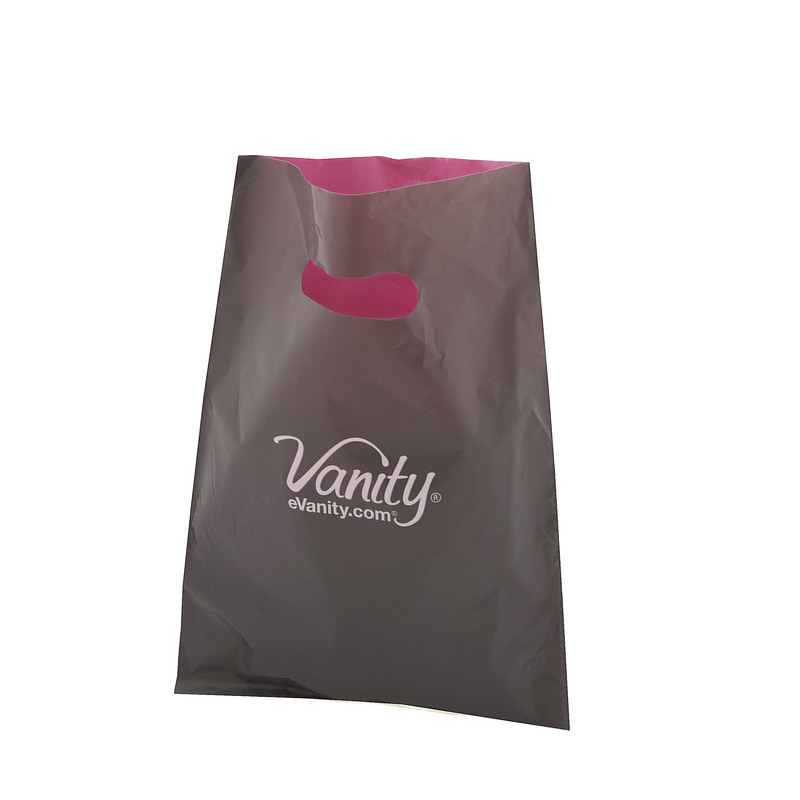 Our selection of biodegradable bag comes in a range of prints and microns. We make sure our products provide enough style options to accommodate different types of shoppers. Just like synthetic plastic, biodegradable plastics offer the same function. 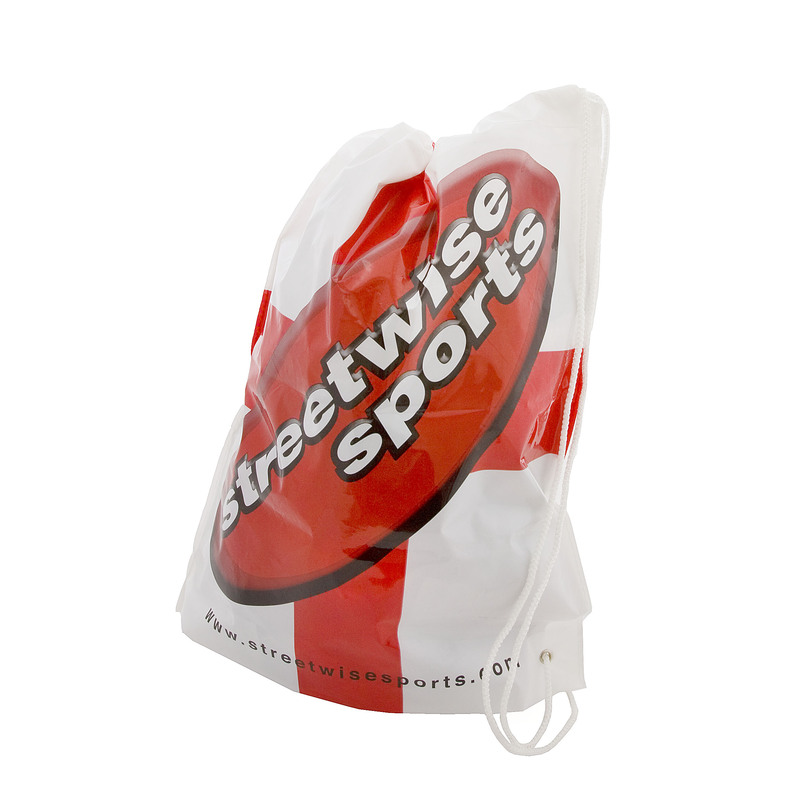 We understand the importance of providing good choices of degradable bags. Using biodegradable materials help save a considerable amount of fuel. This gets rid of harmful emissions and pollution of the environment. Using degradable plastic gets rid of landfills because they do not pile up. They prevent environmental damage. Not only does biodegradable plastic encourage a cleaner environment, but it also saves companies from costly waste management.